Commercial/Residential Service You Can Count On! Busting up concrete, excavating, disposal… it’s what we do. Rock Hammer Demolition has the equipment, experience and people to remove concrete and masonry structures, surfaces, roads, walls… anything. 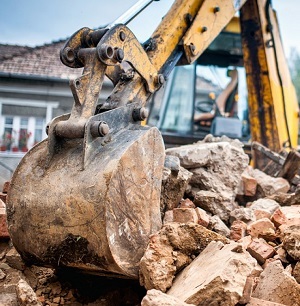 We are known as the responsible source for excavation and disposal. Concrete sawing projects are never the same. Thickness, hardness, interior, exterior, weather conditions and age all play a role in the challenge each job poses. Our technicians have years of experience in meeting these challenges. Our 35 years of experience has taught us to be prepared for any job. That means having the correct tools for the project. 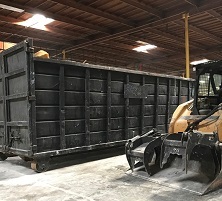 Large excavators, a modern, professionally maintained fleet of trucks – all up to our California environmental and emissions standards – are waiting for you call. We know that you’re not hiring a contractor to simply haul away your debris. You have a larger mission in mind. Whether it’s to clear a site, hall away trash or load up and dispose of concrete, your mission is our command. We will flawlessly coordinate with other trades and service providers to accomplish your mission quickly. Our goal is fast dependable service you can count on. Attention to detail and quality work. No job too big or too small! 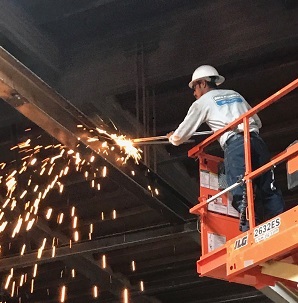 While many companies have come and gone Rock Hammer Demolition has stood the test of time for one reason and one reason alone, we have always maintained excellent relationships with our general contracting partners and residential clients. 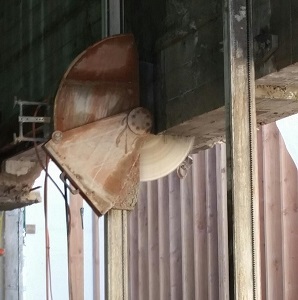 When working with Rock Hammer Demolition if there is ever a problem rest assured we will do all we can to ensure you are satisfied with any of our services. Over 35 years of combined experience. Our technicians are trained to successfully complete each job on time.